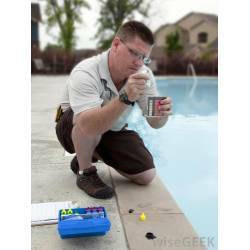 Shop and Buy the Best Deals on pool parts, toys, games, patio furniture and pool cleaning supplies and more. We provide cleaning service Packages that will clean, protect equipment, and keep your family safe all while saving time and money. 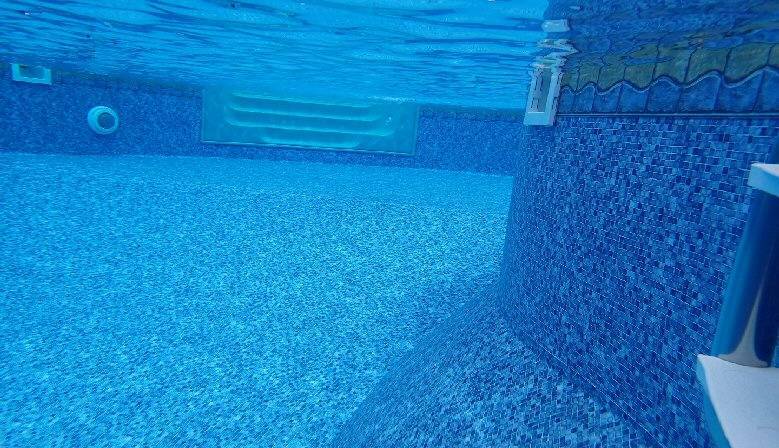 Let us do the dirty work so you can spend more time in your pool. What Makes Us Different? With our Pre-set weekly Prices and experienced reliable service techs we stand above the crowd. Chemicals are included with our service. Our weekly service customers receive Email Conformation upon service completion and Text Updates on important issues. 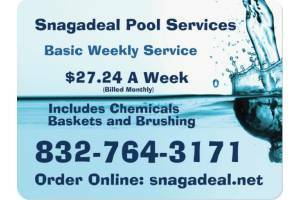 An Online Customer Account assures access to your billing info, water chemical levels, items completed during each service and notes about your services. 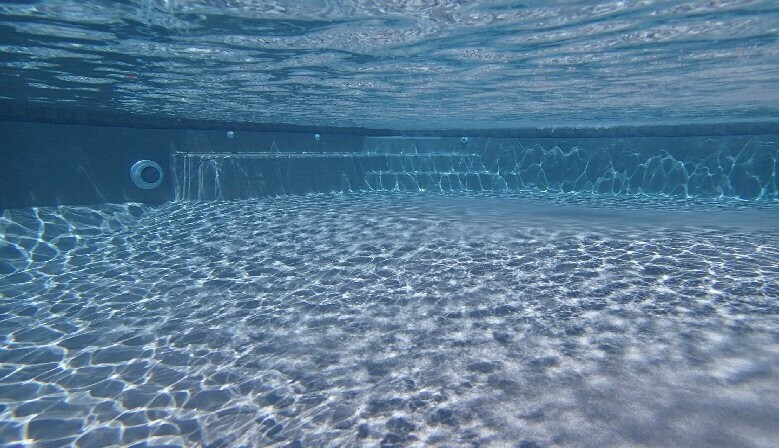 Preventive Algae Treatments Our Basic and Complete services includes weekly preventive algae treatments for a clean and healthy pool and less down time recovering from a algae infestation. If you're not completely satisfied with our products or services, let us know. We'll do whatever it takes to make it right. We treat every client as family. If you're not happy we're not happy!